Delicious Frappuccino Recipes You Have to Try! Frappuccinos, or blended coffee drinks, are what got me started on coffee. I LOVE them! So, I am on a quest to come up with as many different frappuccino recipes as I can for you to enjoy! These recipes are easy to make, and easy on the budget. learn how to make a frappuccino today using one of these amazing recipes. Here is a basic frappuccino recipe to get you started, but be sure to scroll down for more recipes of different flavors! 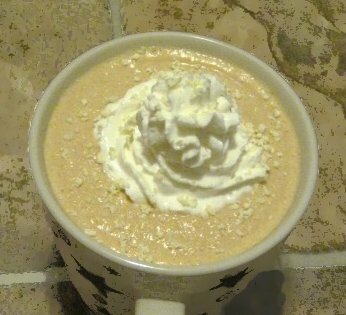 This is a basic frappuccino recipe, but there are many, many more recipes to be found here if you like more flavor! Pour espresso shots or coffee over ice.